About | Kapital Data Corp.
At Kapital Data Corp., we understand that change is not always easy. Since 2015, we’ve been helping companies of all sizes respond to industry transitions in order to stay competitive. Our years of experience have taught us to always make your business success our priority. Our team of experts are ready to help you develop strategies for not only surviving, but thriving in the future. Give us a call today to set up your first consultation. Andrea lives in the Denver, CO area with her husband, daughter and sons. She started her IT career with an Oracle Platinum Partner Systems Integration firm that specialized in PeopleSoft, Oracle Cloud and Salesforce.com technologies. 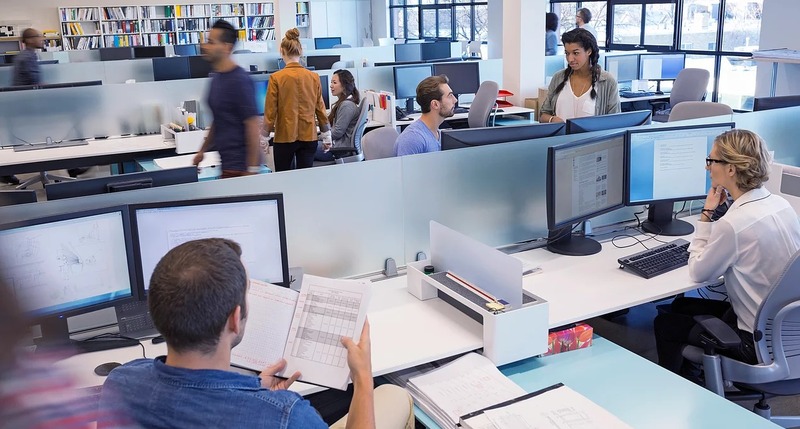 Never to back away from a tough challenge, by her 3rd year she was assigned to build the Oracle Sales Cloud practice team and brought on 13 FTE implementation team members and 18 contractors in various Peoplesoft skill sets in an 18 months period. 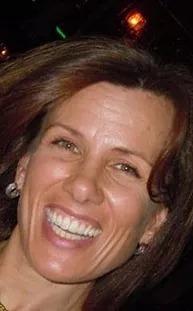 She has been in direct sales for nearly 30 yrs and uses that sales experience in identifying the needs of her clients and is dedicated to filling those needs with highly ranked, technically skilled, and culturally matched resources. Andrea is a solid team player with a history of success. Her children are a reflection of her high standards. Her motto: What you do today must be important to you because you exchange a day of your life for it! 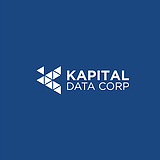 As the Founder and CEO Kapital Data Corp he is responsible to position KapData as a reliable ERP Staffing Solutions Provider. Building a high performing culture while coaching and mentoring teams operating in US and India. Prior to Kapital Data, he co-founded Lodestar Consulting LLC – a Peoplesoft dedicated staffing firm and ran that for fifteen years. During his tenure. His proudest accomplishment is Madgigs – Madgigs is the largest ERP (On-premise and Cloud) Professional Network with more than 70% of US professionals as verified members. 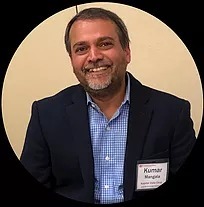 He wears many hats but there is no greater joy for Kumar than making sure KapData’s clients and consultants are both served with the highest attention and service possible. He lives in historic Langhorne, Pennsylvania.